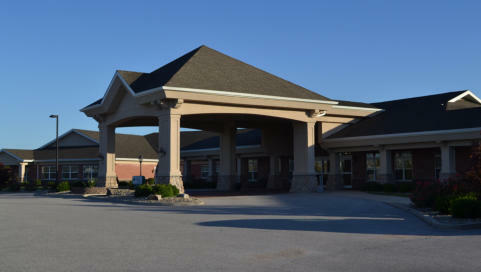 Liberty Village of Maryville, a not-for-profit provider, is proud to offer many levels of care to meet your needs. We have Manor Court Skilled Nursing, our Bounce Back Rehabilitation Program, AJ’s Fitness Center and Wellness Program, Outpatient Therapy Services, and Garden Court Alzheimer’s/ Dementia Care. After reviewing our website, please call us for more information on any of our services. Please come for a tour, and be sure to like us on Facebook!